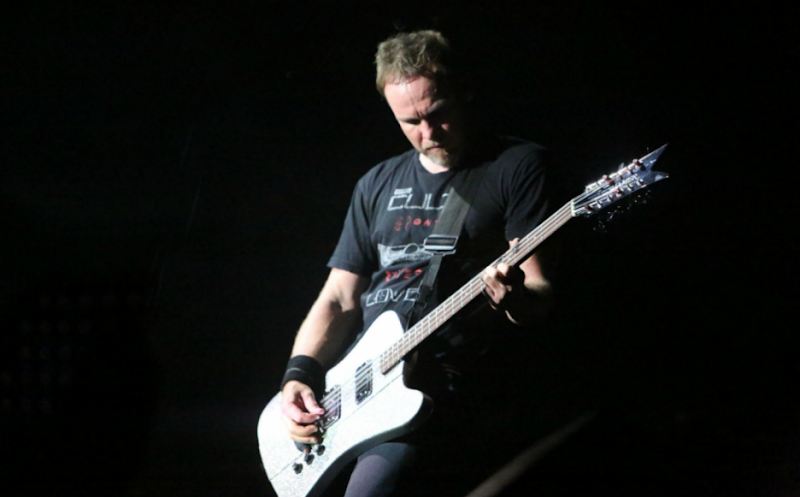 THE SKY I SCRAPE: Happy Birthday, Jeff Ament! The Real Pearl Jam March Madness: Elite Eight! Pearl Jam Just Stole Our Idea! Pearl Jam March Madness! 32 Songs Remain!